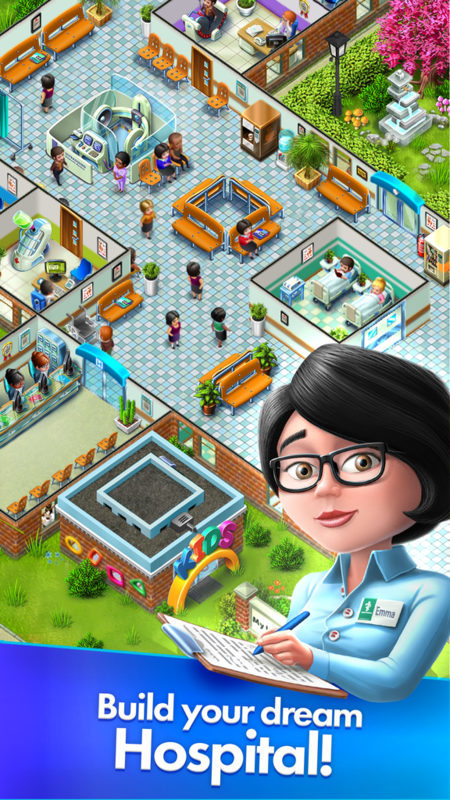 My Hospital – The world’s healthiest game! 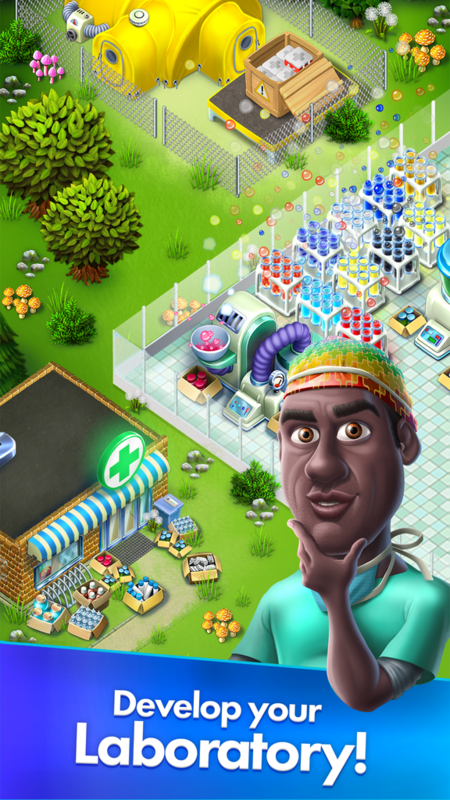 Construct and manage your own hospital. 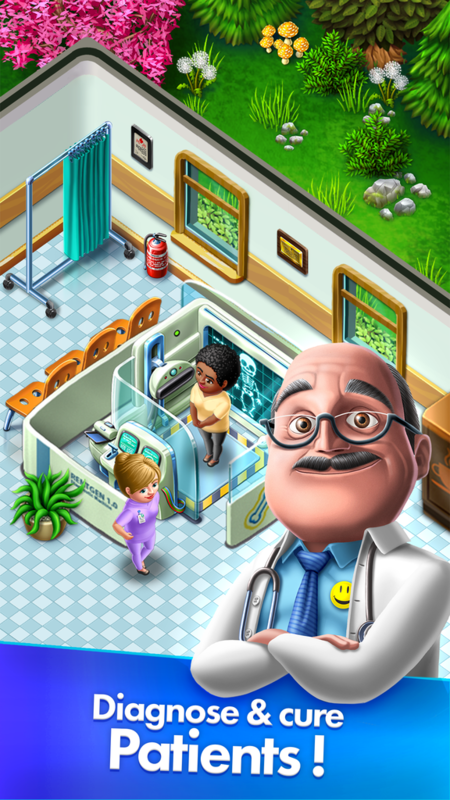 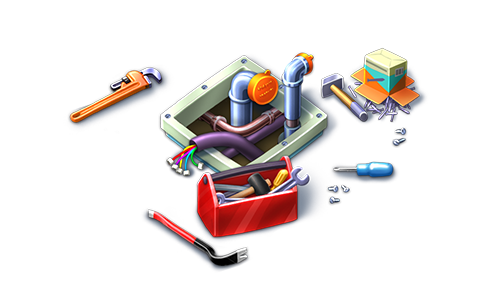 Build doctor’s offices, diagnostic rooms, the treatment center and laboratories. 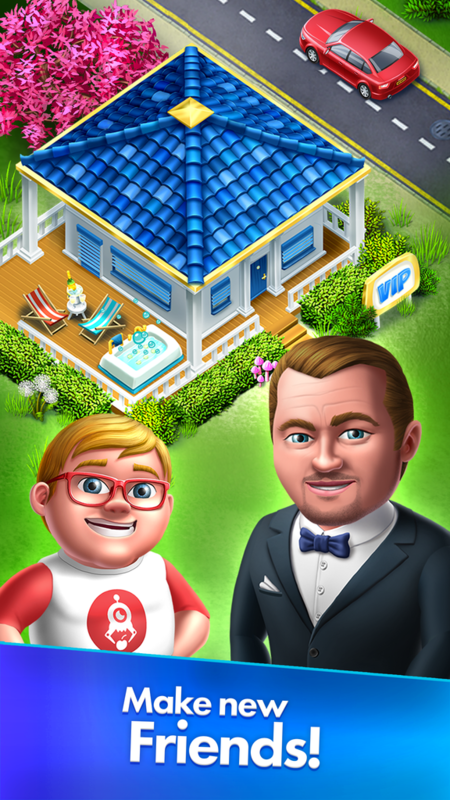 Expand and upgrade your hospital and share it with friends!